The mesmerizing react-and-match game that lets you jump in & zone out. Halos is an addictively simple and fast-paced matching game. If you love Match-3 games but are looking for something a little more zen, yet still challenging, this is the game for you. Your challenge is to slide each falling Halo toward its matching ring before it shatters. Pay close attention to your Halos, as similar colors will fool you and the ever-changing speed will be tricky to master. 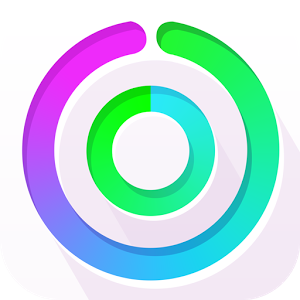 • PLAY– Swipe to match colors and enter a perfect state of reaction ‘zen’. 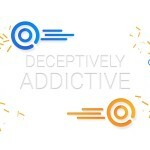 • FAST – Jump in and play INSTANTLY. A game with NO learning curve. • FUN – Earn points to score big and dominate the global leaderboard. 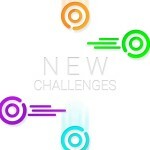 • CHALLENGE – Enjoy a mesmerizing variety of levels with more challenges on their way. 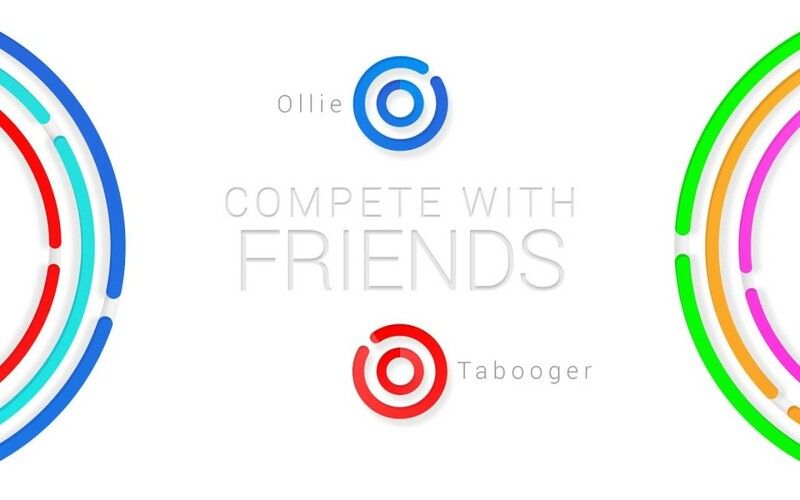 • FRIENDS – Show off your awesome skills and compete with friends. 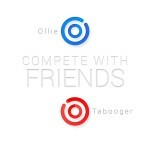 • SOCIAL– Share and compete with Facebook friends. 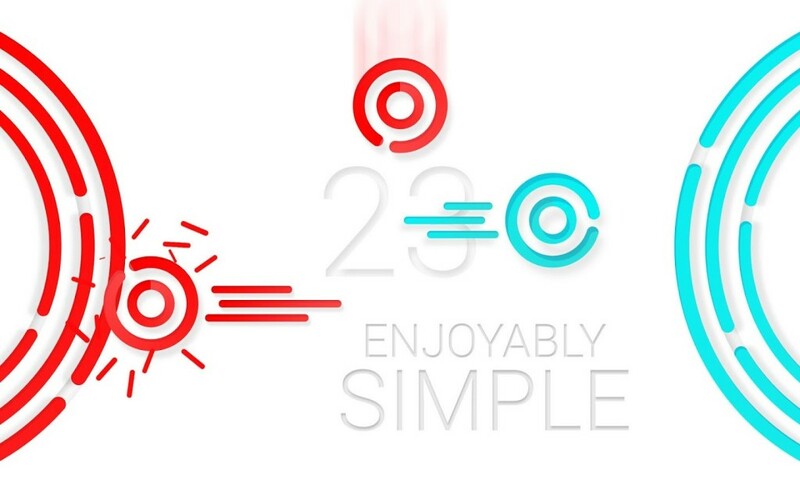 • ZEN – Enjoy energetic music with gorgeous + minimalistic visuals. 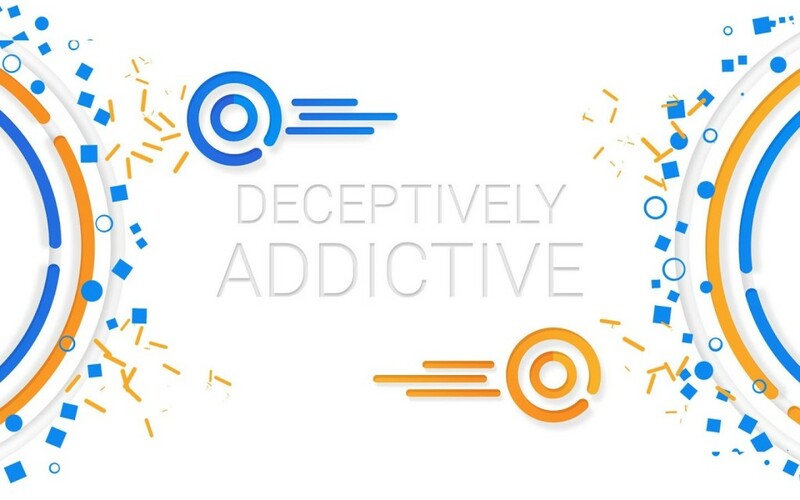 Join thousands of fellow gamers and get your ‘zen’ on – download for free now! 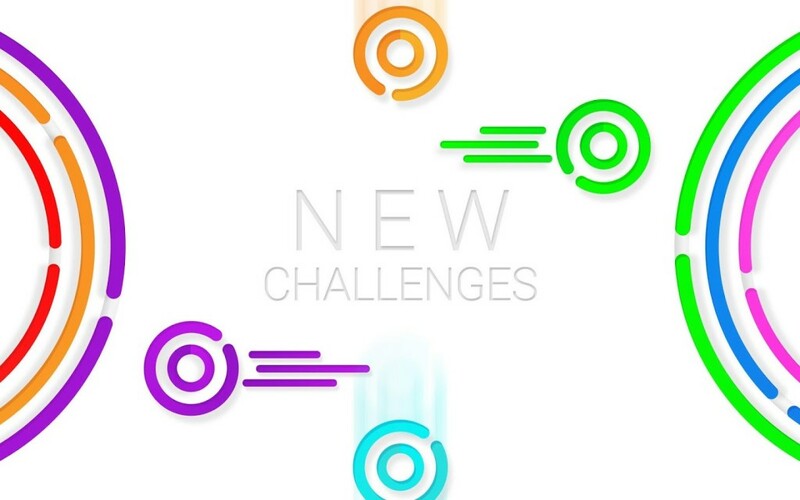 For truly dedicated players, this game also offers a fantastic array of levels with new and more difficult challenges! We have also implemented a new way to slow things down for 30 seconds of peaceful ‘slow n’ easy’ matching fun. Available at the start of each round. Color blind? No problem. We have a solution that allows you to eliminate difficult color combinations for a wide variety of common color pairings. We appreciate all of your incredible feedback and support – our team loves receiving your gameplay and feature suggestions so please keep them coming! PLEASE NOTE: Halos is a completely free to play reaction matching game. Having technical questions or suggestions? Our game team would LOVE to hear from you! You can reach us at[email protected]. – Live links to the internet that can take players away from the game with the potential to browse any web page. Journey Wars _ Super Fighting AstroSucker LEGO® BIONICLE® 2 Pocket Shrek Bouncy Pong Bombing Bastards Touch! DEUL Skeletomb Zero Reflex SirVival Stranded A Mars Adventure Battle Command! Sky Gamblers: Air Supremacy Tank Battles Yeti on Furry Vault!